With his band, particularly drummer Doug Clifford, working at peak efficiency, Fogerty magisterially draws upon a broad knowledge of American music: The lyrics, the beat, the guitar line, the melody allude to folk songs, country tunes, old R&B hits, Stones-style rock and roll. Yet what draws you back is the grain of his voice, the things it contains and expresses but cannot speak. And this voice is as far from the assurance of Elvis or Aretha as you can get. Fogerty seems confident of only two things: his doubts and his powerlessness. 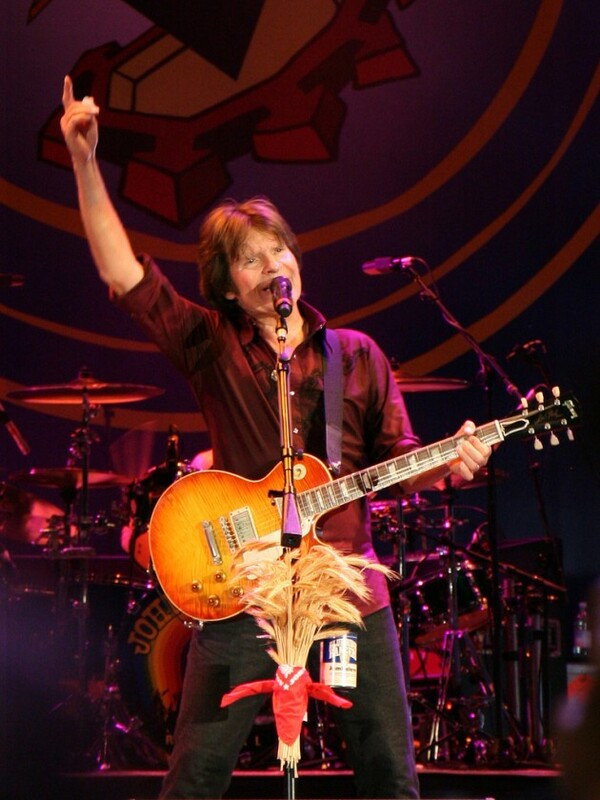 Hooking his audience as firmly as he’s hooked himself, Fogerty makes his worries ours. The final chords ring out anthemically without resolving anything at all. The idea that rock and roll is lighthearted good time music stops here, at the gateway to its heart of darkness. John Cameron Fogerty (born May 28, 1945) is an American musician, songwriter, and guitarist, best known for his time with the band Creedence Clearwater Revival (CCR) and as a solo recording artist. 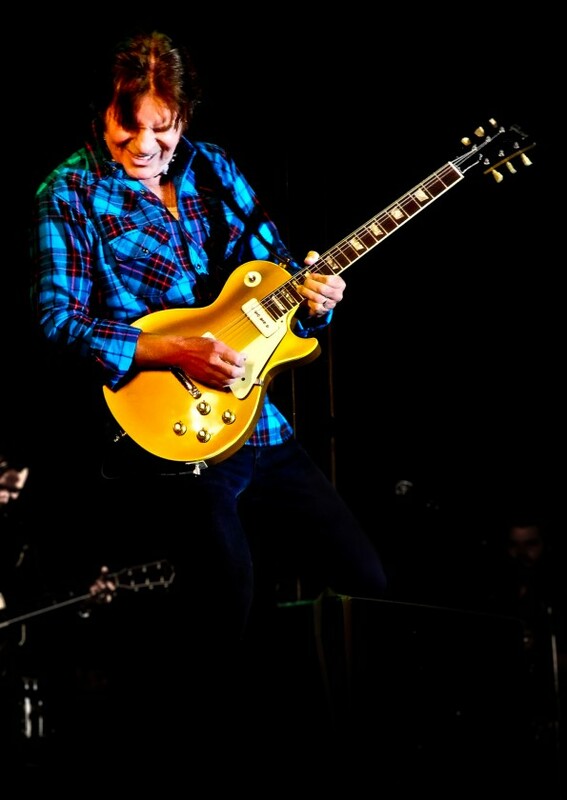 Fogerty was listed on Rolling Stone magazine’s list of 100 Greatest Guitarists (at number 40) and the list of 100 Greatest Singers (at number 72). ..Chronicle, Vol. 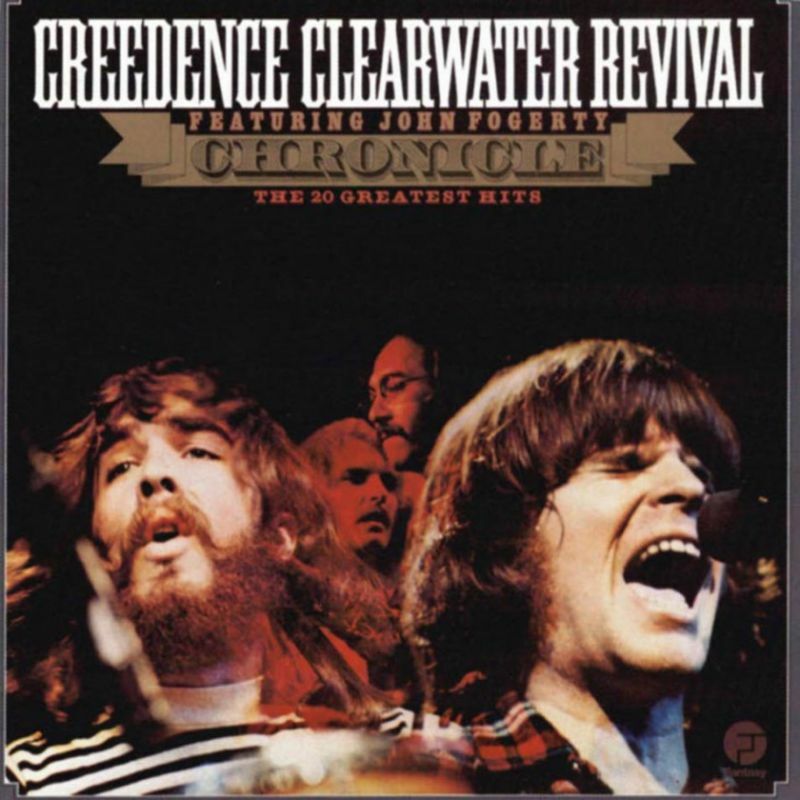 1 contains every one of Creedence Clearwater Revival’s original 19 hit singles — including “Proud Mary,” “Bad Moon Rising,” “Green River,” “Down on the Corner,” “Travelin’ Band,” “Up Around the Band,” and “Have You Ever Seen the Rain” — plus “I Heard It Through the Grapevine,” which became a hit at the same time this double-record compilation was released. It’s a lean, concise collection that tells you everything you need to know about Creedence. Several of the band’s individual albums are essential, but Chronicle is not only an excellent introduction to the group, it offers definitive proof that the group was one of the definitive singles’ bands of the late ’60s. Rarely has a greatest- hits collection been so well-assembled. All songs written and composed by J. C. Fogerty, except where noted.